Xylitol is the natural sweetener that tastes like sugar, has less calories, doesn’t create cavities, and has many other health benefits. Move over, sugar! “Sugar is sugar.” Every time I see that deceptive commercial, I wonder how the actor must feel getting paid to tell a total lie: sugar IS NOT sugar, and most people know this by now, I hope. 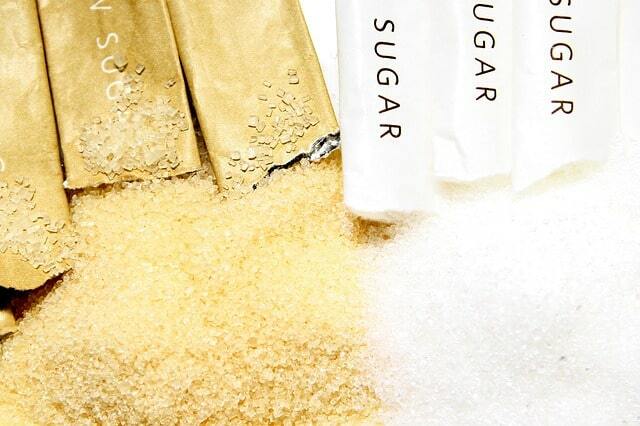 High-fructose corn syrup is not the same as cane sugar, honey, or molasses. I’ve recently been looking into all kinds of sweetener options — sugar, artificial sweeteners, and syrups. 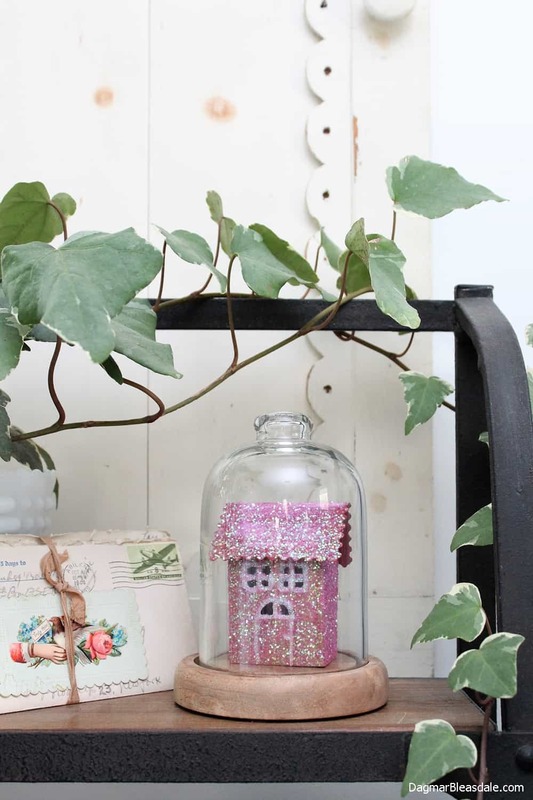 I made this cute little DIY glitter house out of an upcycled toothpaste box! Making it was so much fun — and it didn’t take much time or skill, I promise. 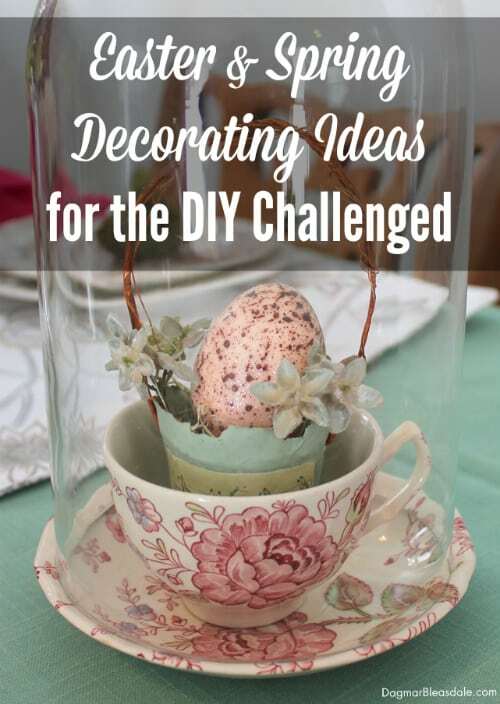 You can make them in any color, so why not make one or several for spring decor? I wanted to find a way to make making them way easier than the glitter house tutorials I found on the Internet, and starting off with a toothpaste box is the way to go. You know me, I’m a saver. I save thousands of dollars a year and know so many tricks, I even wrote an ebook about all my frugal living tricks called From Frugal to Fancy. I don’t only try to save as much money as possible by couponing and researching the best deals — I’m also passionate about green living and keeping trash out of landfills. 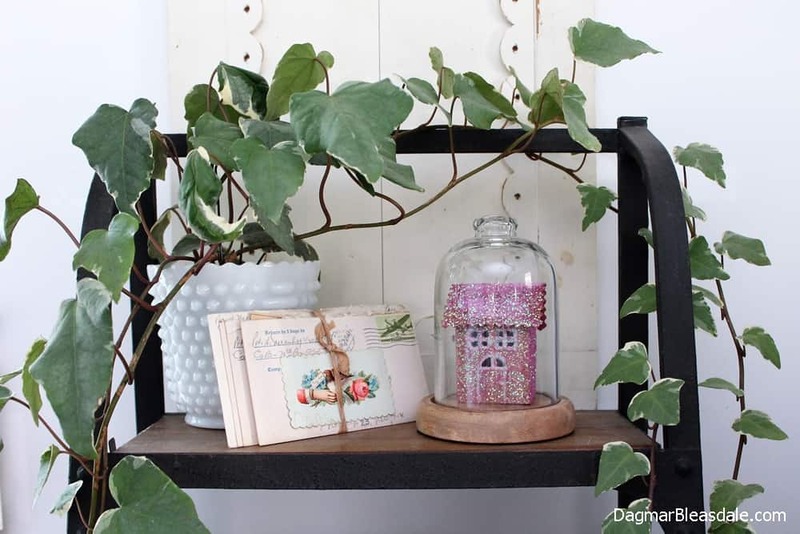 I save all kinds of things I think might come in handy eventually to reuse, so this challenge to reuse something for a DIY project was right up my alley. 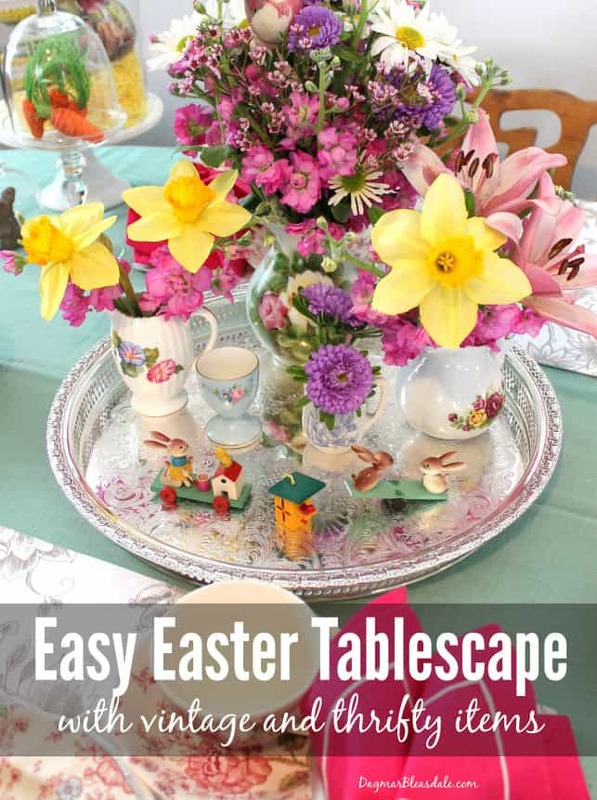 Check out this easy Easter tablescape I created a few years ago for our Blue Cottage. I can’t believe it’s already Easter in a few days! Come on in! 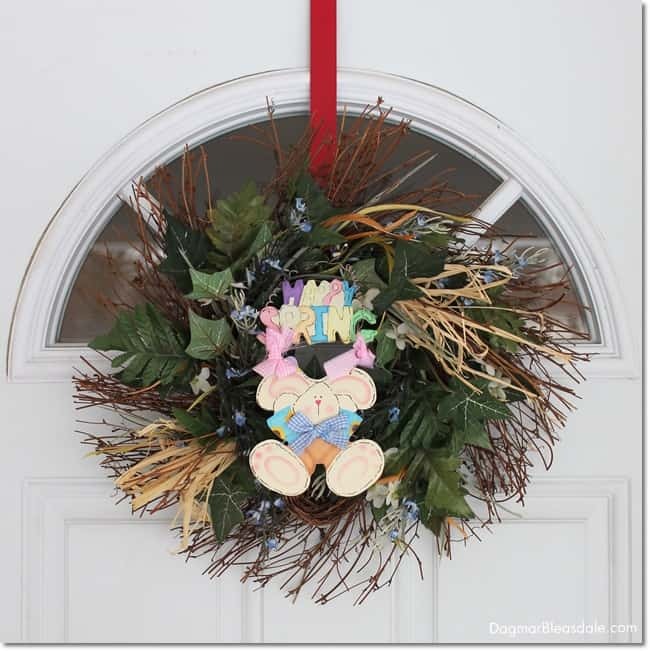 The Blue Cottage is all decorated for Easter. Happy spring — we finally made it! I decorated the living room for Easter: our dinner table, the mantel, and all around the room. 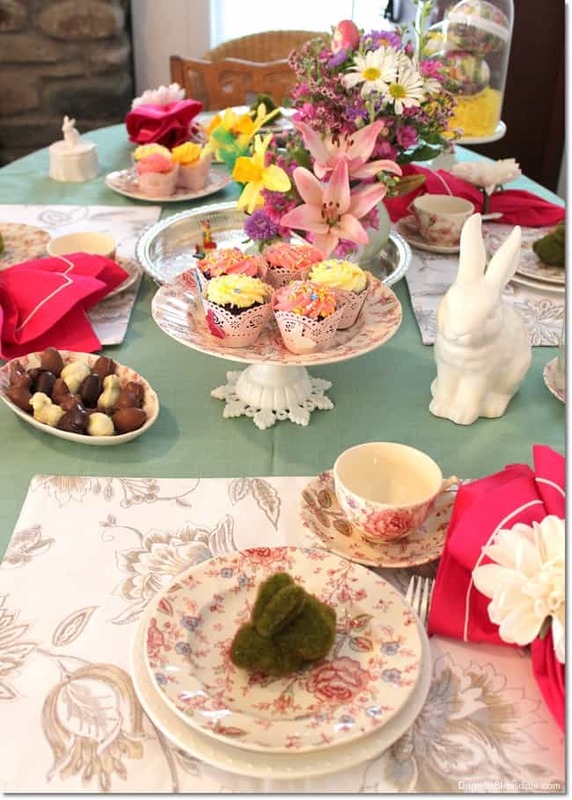 The most work went into my easy Easter tablescape.